AKRacing vs DXRacer | Who Makes the Better Chair for Gamers? AKRacing vs DXRacer – Who Makes the Better Chair for Gamers? When it comes to gaming chairs, it’s hard to dispute that names like DXRacer and AKRacing are among the most popular and widely recognized in the industry. The real question, though, is which one is better? Today we’re taking a look at AKRacing vs DXRacer – a side by side comparison of the chairs each company offers and our opinions regarding which brand takes home the gold. Both AKRacing and DXRacer are what can be considered mega-brands in the world of chairs for gamers. 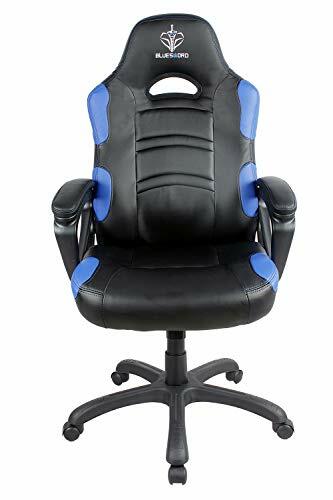 DXRacer is an especially big name with all kinds of individual gamers, famous YouTubers, and Twitch streamers with huge followings promoting the company on a daily basis. AKRacing isn’t quite on the same level, but it’s definitely growing in popularity. They make great chairs with awesome looks and similar price points. Today, though, we’re going to put these two companies up in arms against one another to find out which one is the better option of the two. It’s DXRacer vs AKRacing – an in-depth comparison brought to you by the Gamer Wares team. 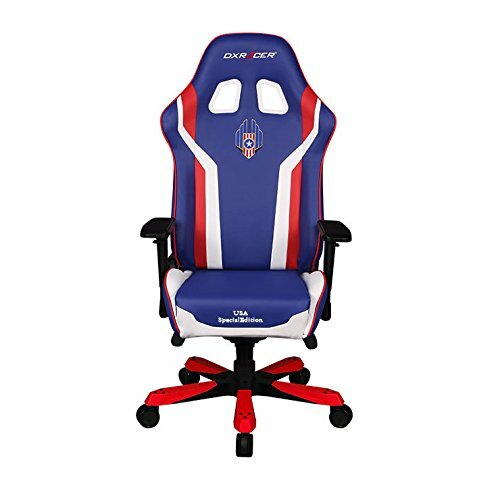 AKRacing has actually been around since 2004, but has only come into the limelight in recent years as premium gaming chairs have become more popular among gamers. The company originally made seats for automotive sports, but eventually started developing chairs for gamers as well. All AKRacing chairs are backed with a 5 year warranty on the chair itself and a 10 year warranty on the frame. Each series has its own unique style and, in most cases, numerous color configurations. DXRacer was founded in 2001 as a manufacturer of seating for luxurious sports cars, but began producing premium video game chairs in 2006. The company primarily focused on creating seats for professional gamers in the world of eSports and continues to do so today. DXR has been involved with numerous gaming tournament organizations including Major League Gaming, the LCK, and the World Cyber Arena. In addition to that, they also have close relationships with a variety of eSports teams, Twitch streamers, and other gaming personalities with large followings. This is where most of their marketing is done as well. The DXRacer series vary in style and in size. 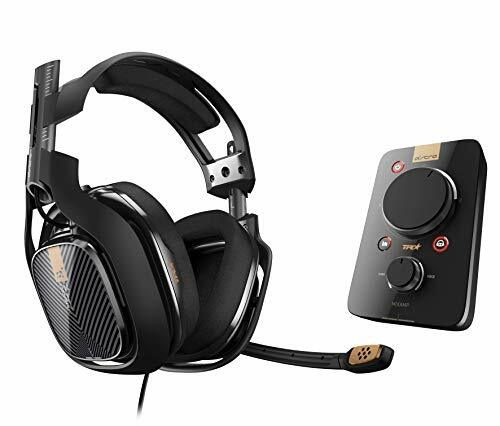 The Origin, Formula, and Racing series are mostly intended for small to average sized gamers whereas the King, Sentinel, and Tank series are built to support larger players with more rigid frames that have much higher weight restrictions. Spend most of your time on the PlayStation 4? Be sure to read up on what we think is the best PS4 gaming chair around (plus alternatives). Both companies offer chairs with relatively similar price points. DXRacer is slightly cheaper, though, as their Origin series base model is priced at $239 where the most affordable chair in the AKRacing line will set you back $299. For the heavy-duty chairs the price is a bit higher. Most fall in the $349 to $500+ range depending on which model you go with. Either way, both DXRacer and AKRacing are very similar in terms of price. If you’re on a tight budget, though, you could save ~$60 or so by getting the most basic DXR chair. Play most of your games on the Xbox One console? Then you may want to see what we’ve labeled the best Xbox One gaming chair, period. 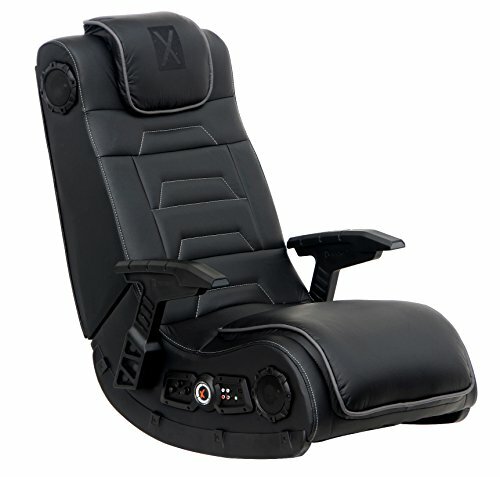 The article also provides other console gaming chair options. 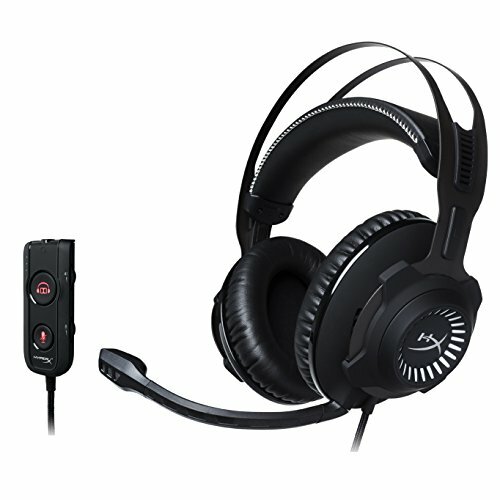 Build quality is especially important with a gaming chair – particularly when you’re spending $250 to $400 or more on it. So, when it comes to AKRacing vs DXRacer – who makes a higher-quality chair? Well, this is actually another aspect that both companies are quite similar on. Both DXR and AKR chairs are made with sturdy metal frames, a solid base, and other similar materials such as mesh and PU – although some DXRacer chairs do have fabric coverings as well. Both companies also use high-grade gas lifts for adjustable height and weight support. The lifts are made to hold up persons ranging from 160 to 400 pounds or more (dependent on the model you purchase). Even the armrests on both gaming chair brands are made in an almost identical fashion. So, which is the better of the two? From personal experience and our own preferences – we tend to like the DXRacer chair models a bit better. They feel more sturdy and also have a better warranty (2 years on chair parts and a lifetime warranty on the frame). 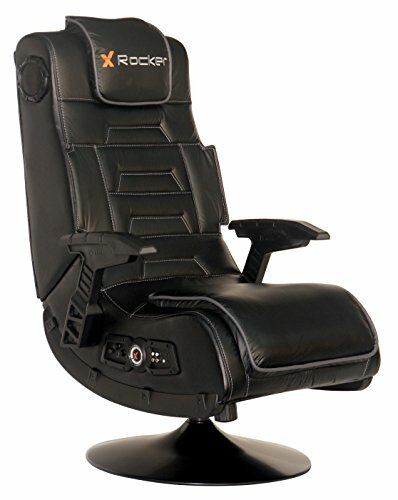 In terms of available styles both of these companies offer up a unique line of awesome-looking chairs for gamers. DXRacer normally outdoes its competition thanks to its huge lineup, but AKRacing is actually right on par with the number of chair models they offer. Both companies produce chairs in some awesome styles and tons of different color configurations. The most popular options being black and red gaming chairs, white and black models, and even blue and black chairs. Other colors like lime green, yellow, orange, and pink are available as well. This concludes our AKRacing vs DXRacer breakdown – for now! DXRacer vs Maxnomic: Gaming Chair Showdown – Which is Better?